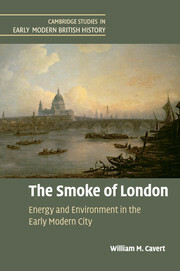 The Smoke of London uncovers the origins of urban air pollution, two centuries before the industrial revolution. 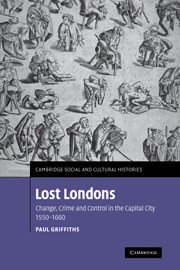 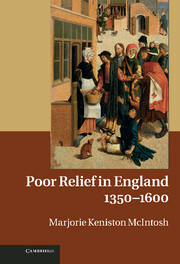 By 1600, London was a fossil-fuelled city, its high-sulfur coal a basic necessity for the poor and a source of cheap energy for its growing manufacturing sector. 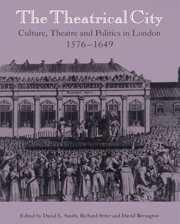 The resulting smoke was found ugly and dangerous throughout the seventeenth and eighteenth centuries, leading to challenges in court, suppression by the crown, doctors' attempts to understand the nature of good air, increasing suburbanization, and changing representations of urban life in poetry and on the London stage. 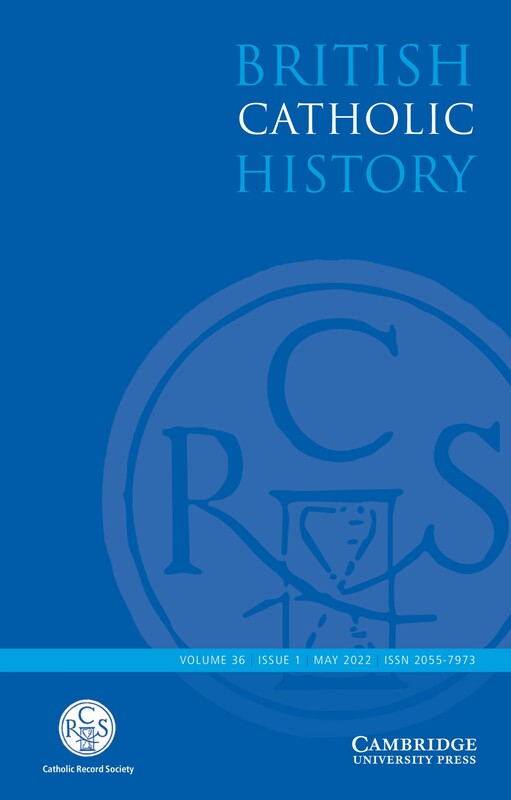 Neither a celebratory account of proto-environmentalism nor a declensionist narrative of degradation, The Smoke of London recovers the seriousness of pre-modern environmental concerns even as it explains their limits and failures. 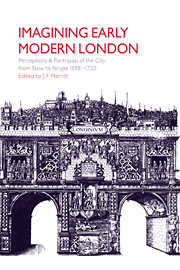 Ultimately, Londoners learned to live with their dirty air, an accommodation that reframes the modern process of urbanization and industrial pollution, both in Britain and beyond.